These prices valid till Dec. 16th, 2018. 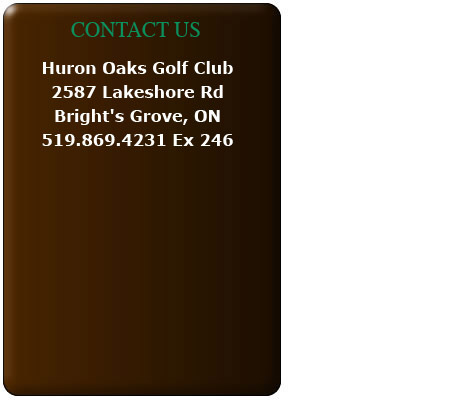 Huron Oaks - Welcome from Huron Oaks Golf Academy on Vimeo. 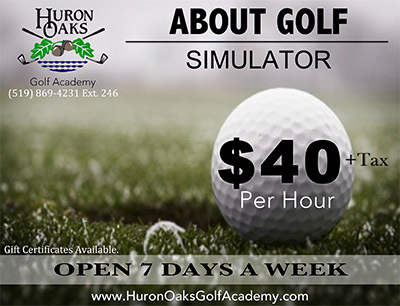 Available at Huron Oaks Golf Resort, Ontario is an indoor driving range providing 9 hitting stations that allow the golfer to see 50 feet of ball flight. 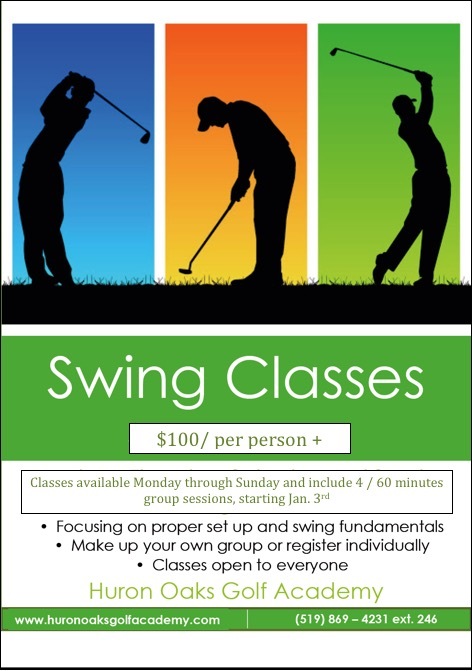 Each station is equipped with top of the line driving mats, tees, and golf balls. 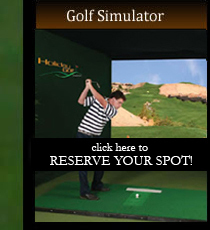 Also available is our About Golf virtual simulator. 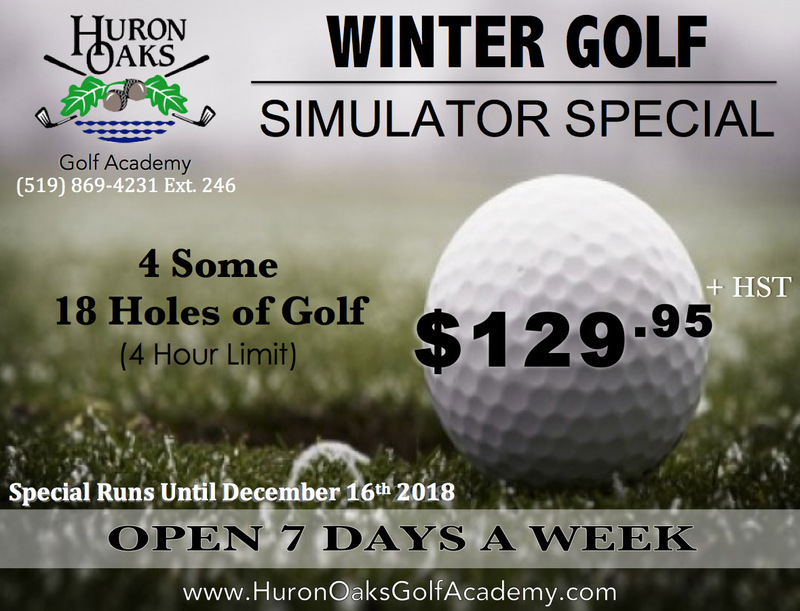 Annually ranked as one of the premier golf simulators in the world, it will draw you into a total golf experience through unmatched accuracy and living 3D graphics. 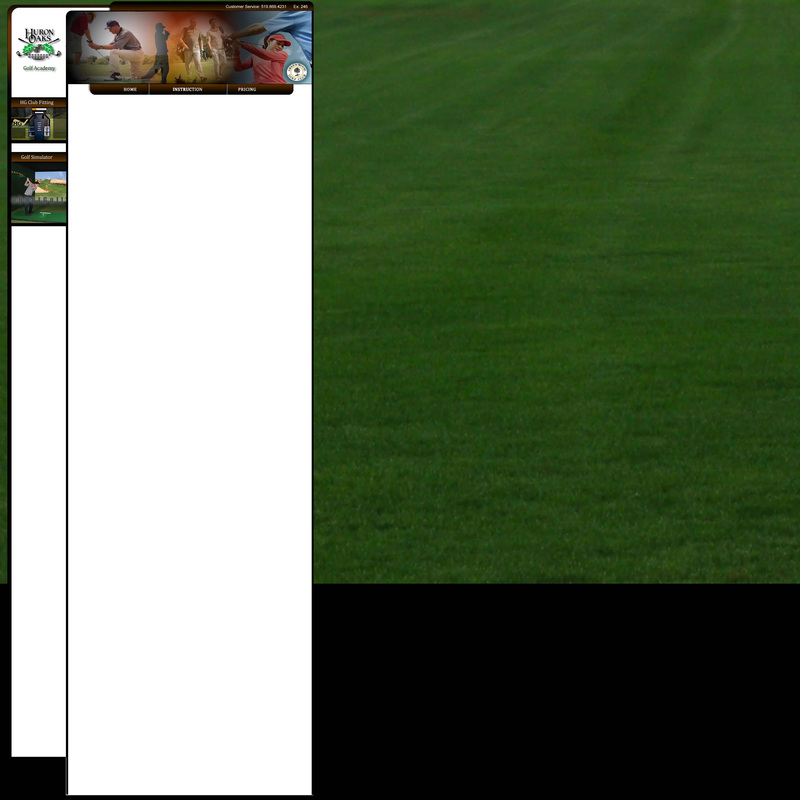 Frequent Golf Channel viewers will recognize our product from many of their telecasts. Whether you are playing golf with friends on your choice 60 golf courses from around the world, or acquiring ball flight statistics on the virtual driving range, we are confident that you will enjoy yourself; evident by our 95% customer loyalty rate. Food and alcoholic beverages are available as well. 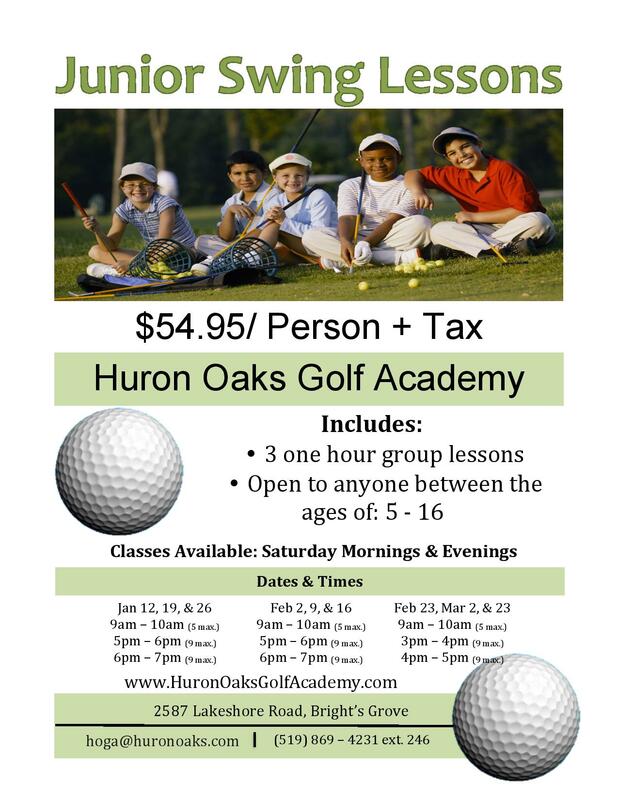 Huron Oaks Golf Academy is owned and operated by Cameron Rankin and Partners.